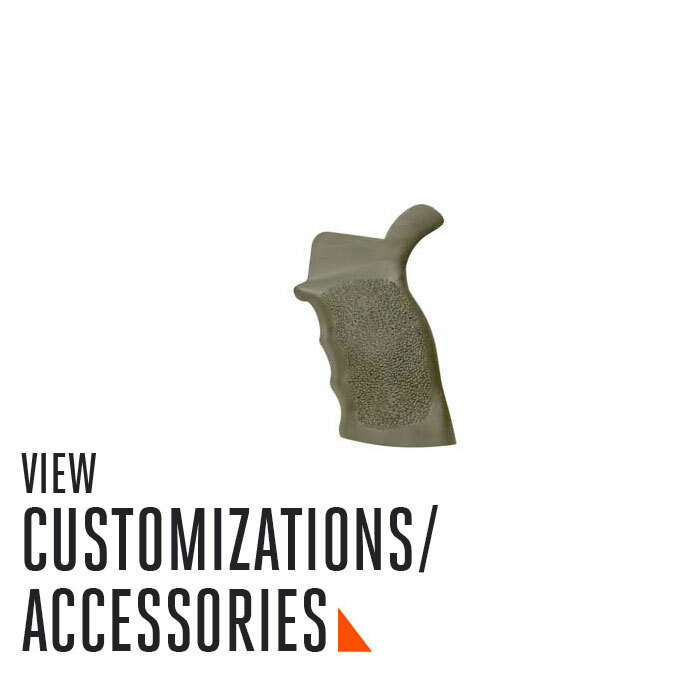 The only shop in Southwest Washington for custom guns, training and transfers. We aim to create a positive, educational, and friendly purchasing experience. Our goal has always been to deliver more than just a purchase setting. We welcome both the new and seasoned sporting enthusiasts to our shop, where we look forward to getting to know you, answering any questions you may have, and assisting you in any way we can. Plus, there’s always coffee. 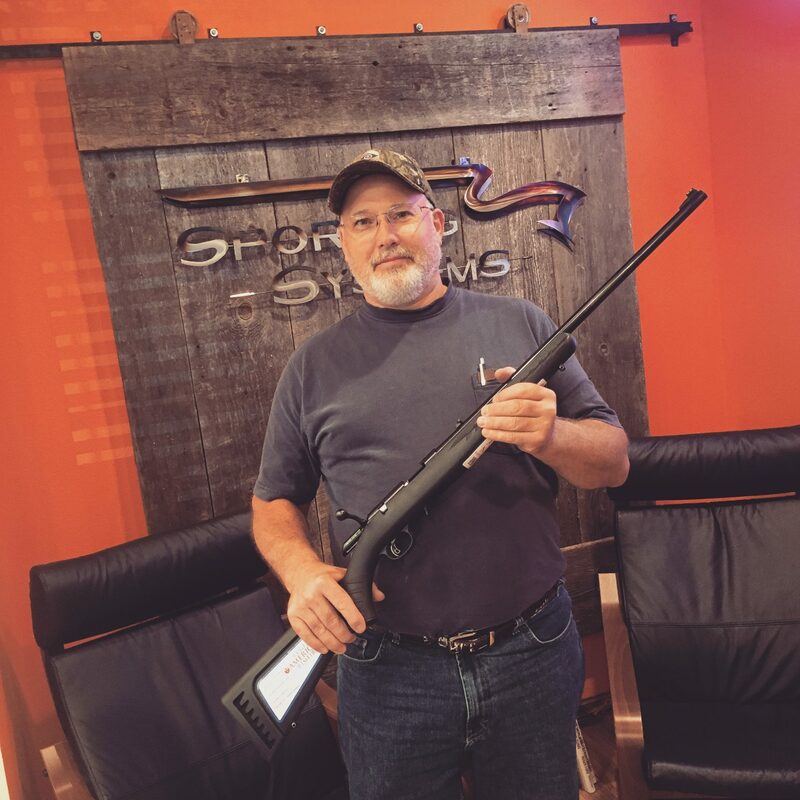 Whether you shoot professionally or blow off steam target-shooting on the weekend, Sporting Systems will provide you with your dream gear and all the components needed to take proper care of it. Sporting Systems is proud to offer a wide range of top-quality equipment. 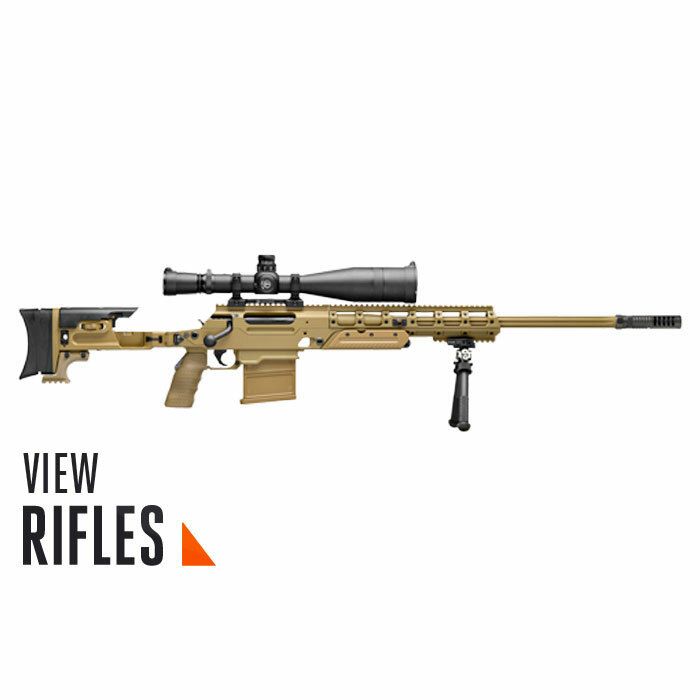 We stock hundreds of firearms, from hundreds of vendors. If we don’t stock it, we can get it. 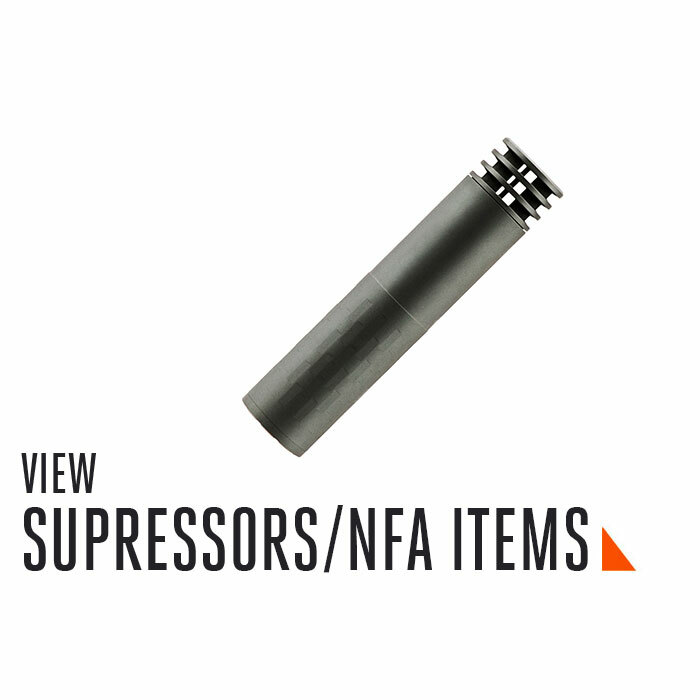 These include Colt, Dan Wesson, Nighthawk Custom, Kimber, Sig Sauer, JP Enterprises, Springfield Armory, Noveske, Barret, Ruger, Smith & Wesson, Aero Precision, CZ, Wilson Combat, Timney, Gieselle, SilencerCo, LMT, Christensen, Armalite, Weatherby, Remington, Winchester, Tikka, Daniel Defense, BCM, Les Baer, Seekins Precision, and Tactical Solutions. 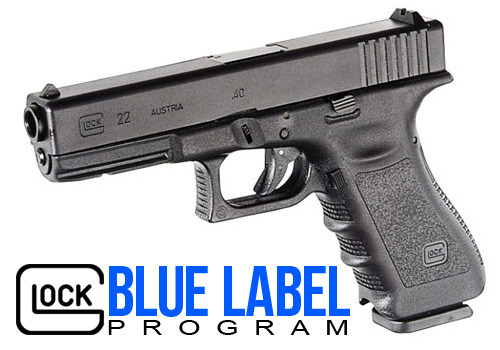 We are also a proud Glock Blue Label Dealer. Our staff is well-trained and incredibly knowledgeable about each and every one of these items. 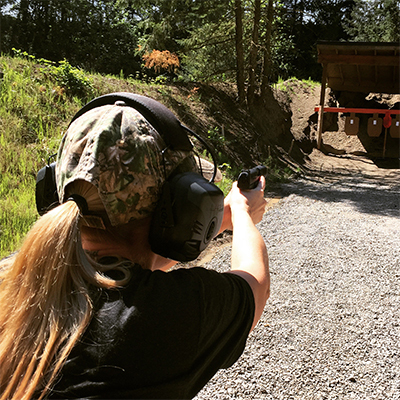 Just ask – we can’t wait to help you get to know our firearms! 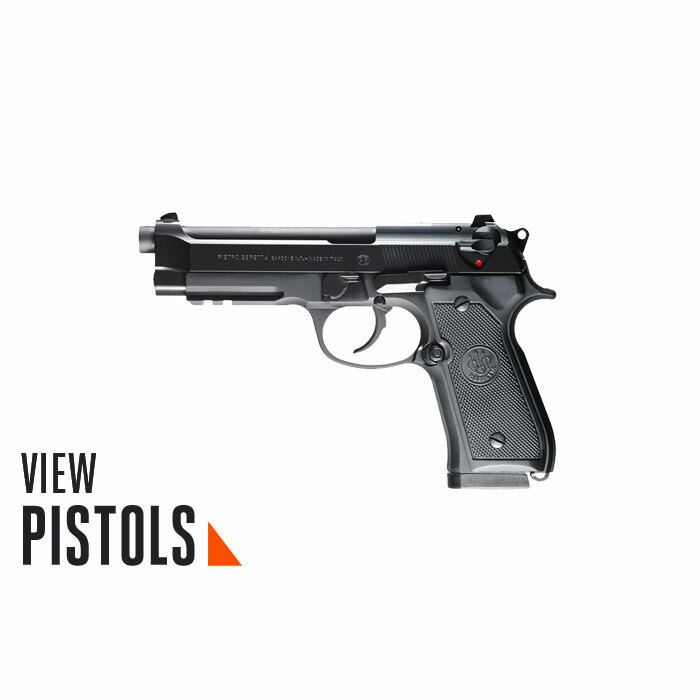 Purchasing a gun is a personal endeavor, one that takes time and careful examination of each product. Our team encourages the handling of a variety of products, so you can fully acquaint yourself with the various models and features we have to offer. 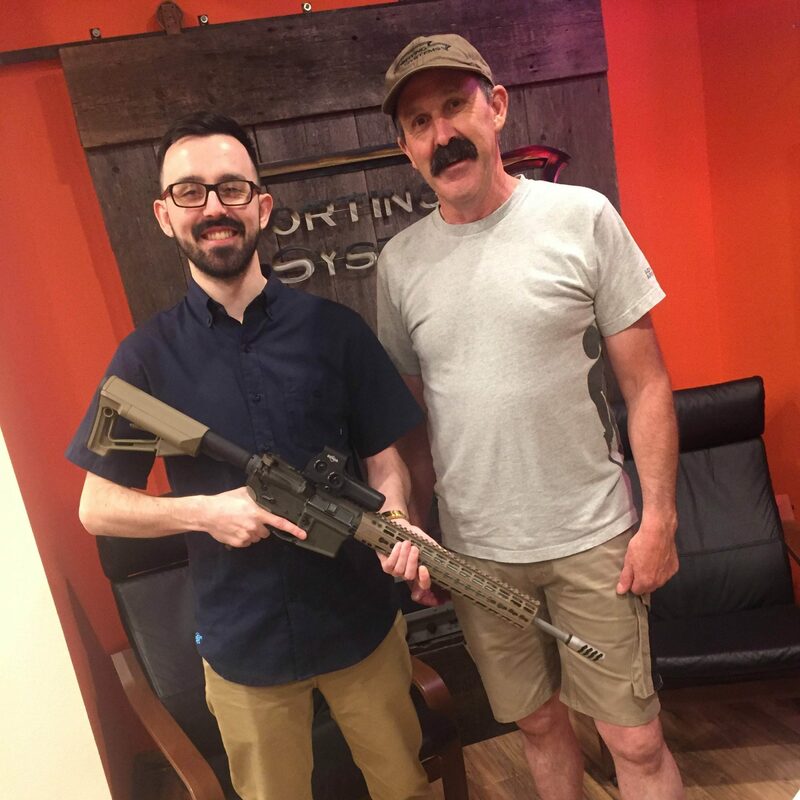 Every member of our staff believes strongly that visitors to our shop are honored guests, and we are excited to share our passion for shooting sports equipment with you. We offer coffee and other refreshments daily, so you can browse at your leisure and truly enjoy your time in our shop. Building an AR? Our goal is to help and empower our customers, so our location includes a work bench, with tools available for your use. If you have any questions, just ask! 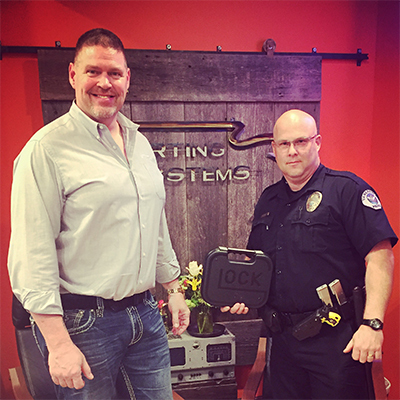 At Sporting Systems, we prioritize safety above all else and comply with state and federal regulations, as well as firearm best practices. It is our intention to offer tools for professional success and recreational enjoyment, all of which must be safely handled by the right people. Read our FAQ’s for more information on how our shop makes your safety our top priority. 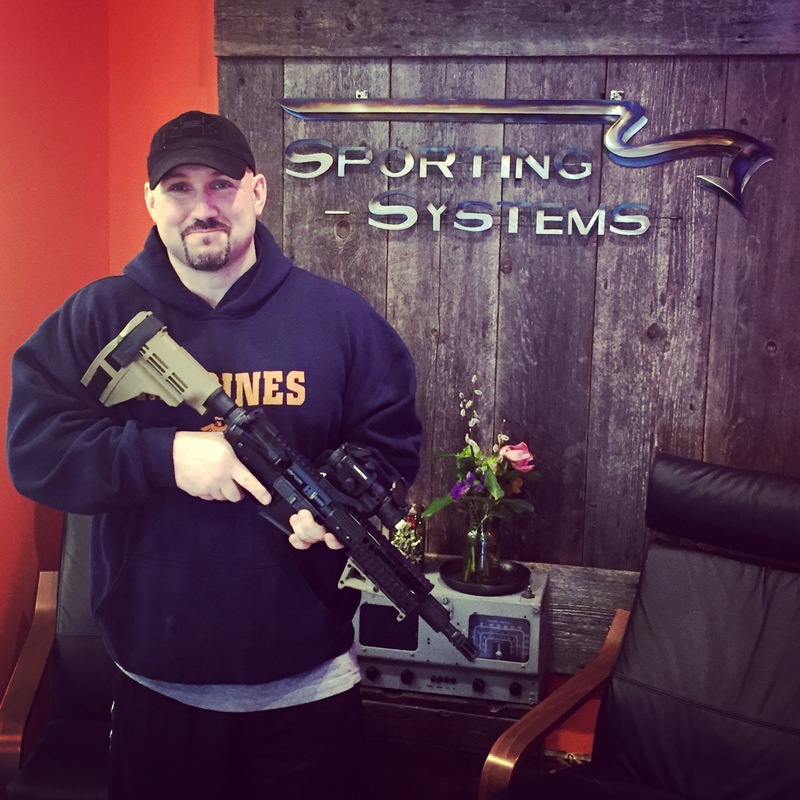 Serving Vancouver, WA, and shipping specialty items Nationwide, Sporting Systems is your local firearms expert. Call us, email or just come in for a visit! Come to our FREE no-sales events for the public, enjoy great local food, knowledgeable featured speakers, and valuable firearm education and info.